Welcome to Repitor Foot & Ankle Care! Your feet are the foundation of your body. When you are experiencing problems with pain or discomfort, it affects your well-being. 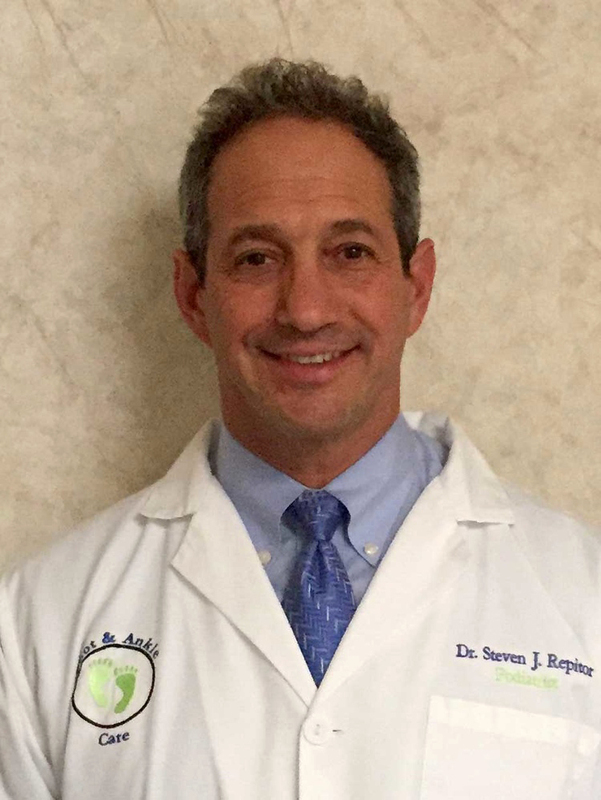 Dr. Steven Repitor, our podiatrist in Rochester Hills, MI and Sterling Heights, MI, understands this and is committed to improving your health. Foot pain is never normal. Bearing the brunt of your entire body’s weight, when your feet ache, your entire body aches. With proper diagnosis and treatment, most foot and ankle problems can be treated successfully. Dr. Repitor will listen to your symptoms and provide you with an individualized treatment plan to return you to those activities you enjoy the most! We also encourage you to look around our staff, office and new patient pages to learn more about our doctor, payment policies and new patient procedures. Our patient education library boasts pages and pages of helpful information about foot and ankle symptoms, conditions and procedures. Dr. Repitor and his staff take the time to listen to your concerns and use the latest treatments and technologies to treat them. 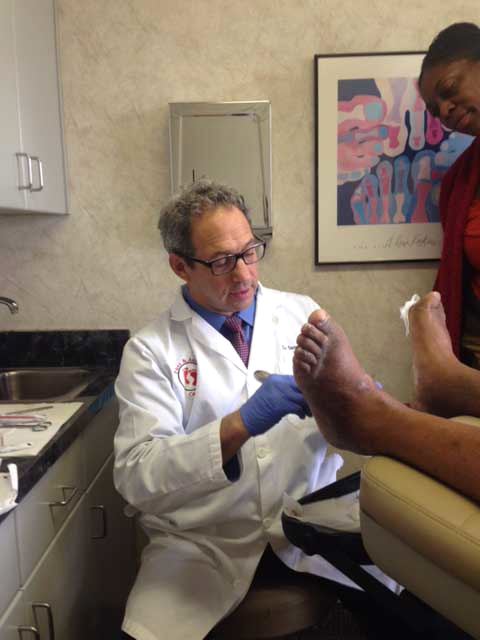 Let us be your choice for podiatrist in Rochester Hills and Sterling Heights for all of your foot and ankle needs. We take pride in providing you with a comfortable podiatric office experience in Rochester Hills, MI and Sterling Heights, MI. Contact us today to bring you one step closer to comfort and relief!